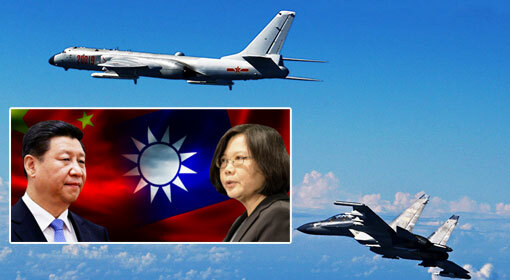 Beijing: ‘The United States has violated the ‘One China’ policy by sending diplomats to Taiwan. 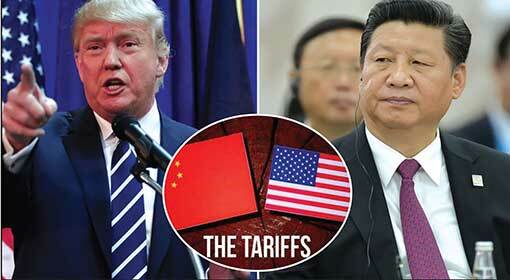 It needs to be firm on its promises made to China and correct the mistake on an immediate basis. 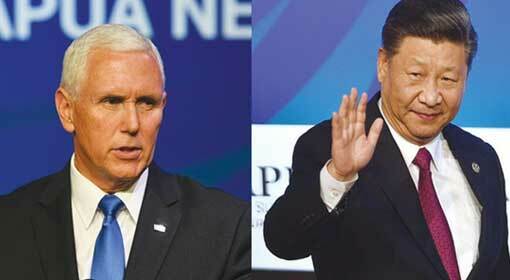 Also, the country should refrain from activities hampering the US-China relationship and affecting the peace and stability in the Taiwanese Gulf,’ criticised the Chinese foreign ministry. 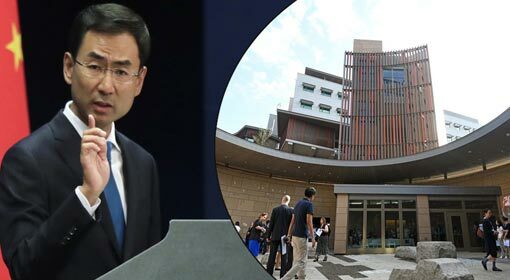 On Tuesday, the United States inaugurated the building housing the ‘American Institute of Taiwan’ (AIT), a cultural centre in the Taiwanese capital of Taipei. However, it is being claimed that the AIT is in fact an unofficial US embassy. The United States has initiated steps to recognise Taiwan as an independent country and the AIT inauguration is part of the same initiative. In the meantime, Xiaoguang lashed out at Taiwan as well. 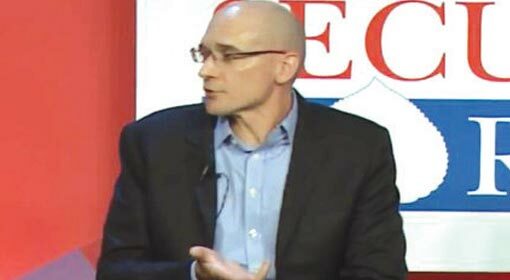 ‘The relations between North Korea and the US are expected to improve in wake of the recent summit between the leaders of the two nations. 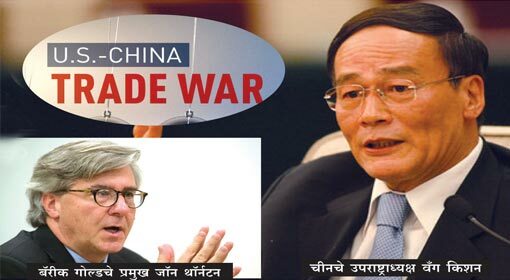 However, this kind of negotiation cannot take place between China and Taiwan’, warned Xiaoguang. China claims to have political authority over the Taiwanese land. 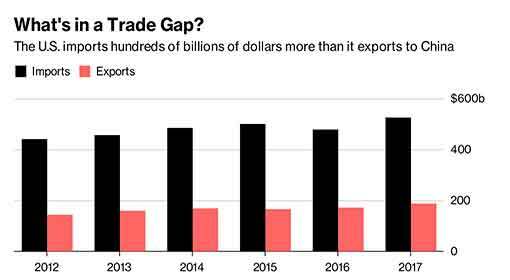 But the Taiwanese President Tsai Ing-wen has rejected this Chinese claim and has started strong movements to have Taiwan recognised as an independent country. 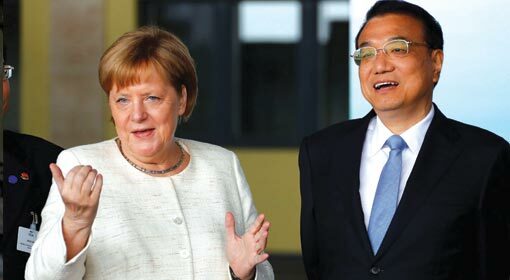 Tsai Ing-wen has attached importance to increasing cooperation with the United States. The US President Donald Trump after being elected, has taken an aggressive stand favouring Taiwan and opposing China. 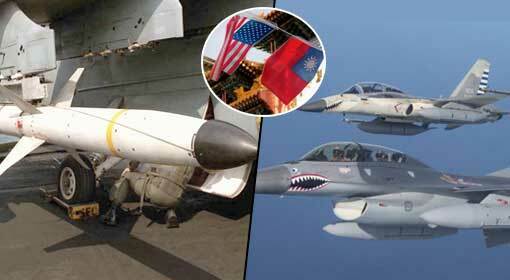 This is seen to be having a positive effect on the US-Taiwan relations.